Wiring a pool or a hot tub usually encompasses various other similar appliances and luxuries in your home. Among others, there are Jacuzzis, fountains, spas, and even small swimming pools. 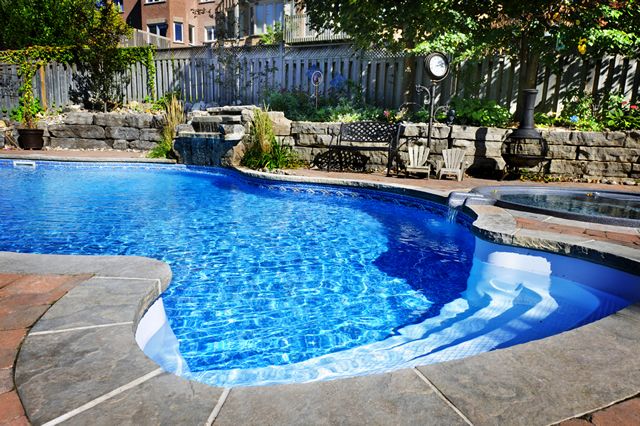 It is very important that you apply utmost caution when dealing with pool and hot tub wiring. Electricity is dangerous by itself, and in contact with water, it can lead to even more serious electrocutions, which can ultimately result in death. 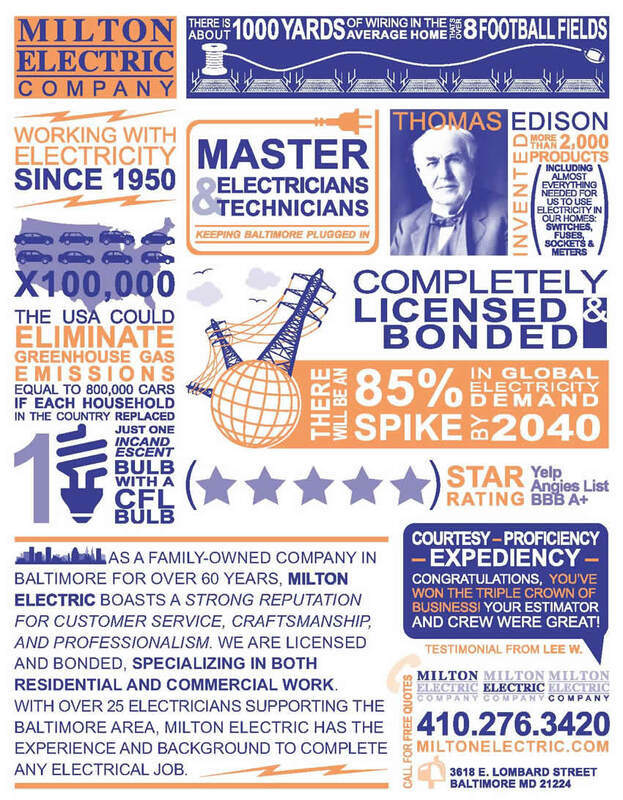 It is strongly recommended that you trust a licensed and qualified electrician with this job. On top of that, a qualified electrician may recommend – or even insist – that you adapt your pool or hot tub to meet the additional requirements he knows. These include components for additional reliability and safety, such as emergency switches and outlet protection.